25TH AUGUST 1915. 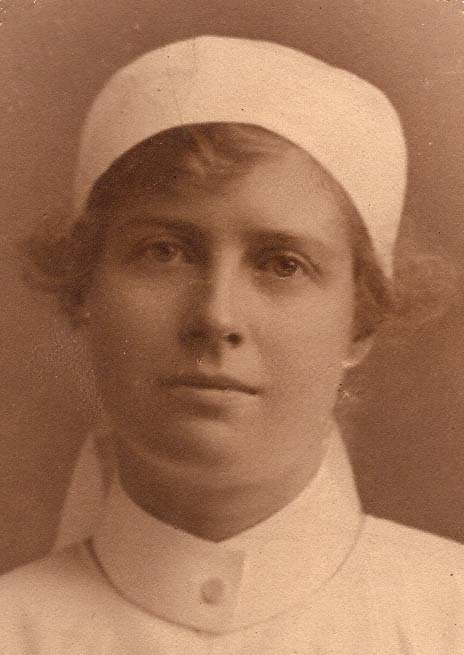 ROUEN HOSPITAL: FIELD POST CARDS TO SISTER & MOTHER. 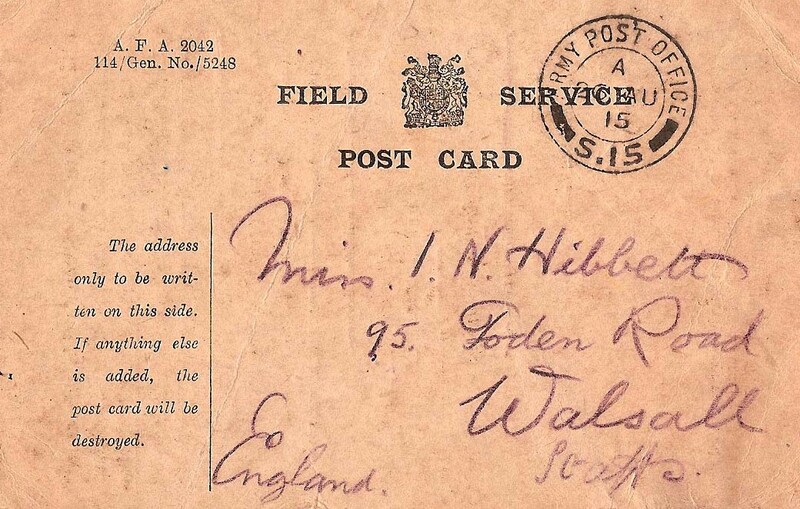 FIELD SERVICE POSTCARD to Miss I. N. HIBBETT, 95, Foden Rd. Walsall. Staffs, England. I have been admitted to hospital and am going on well. 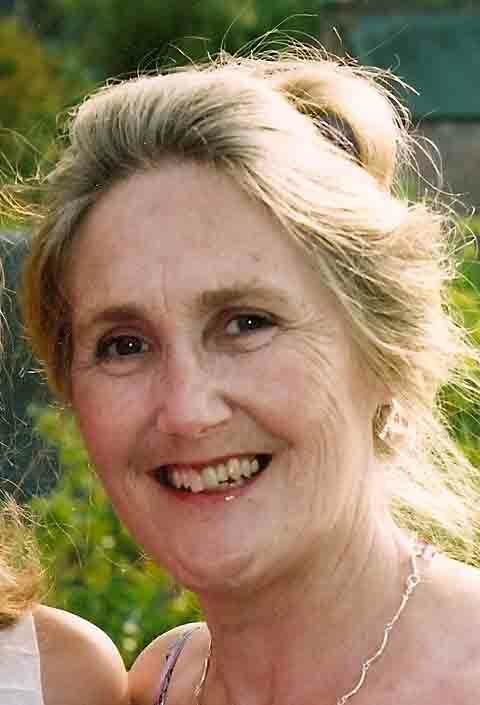 I have received your letter dated 21st August. Letter follows at first opportunity. Signed: A.H. Hibbett. Aug. 25th. 1915. I have been admitted to hospital and am going on well. I have received your letter dated 10th & 16th Aug. I have received your parcel dated 10th & 16th Aug.
Letter follows at first opportunity. Signed: Bertie Hibbett. Aug. 25th/ 15. 23rd Aug. Mon: Relieved the 4th Bn Middlesex in 33 left & 34 trenches and 6th North Staffs in 35 & 36 trenches. CASUALTY KILLED: 5594 Pte D. Knight. 24th Aug.Tue: between 12 MN (midnight) and 1 am enemy kept shouting over but it is impossible to distinguish the words (1); about noon some 20 HE shells burst near battalion headquarters; our Field and Howitzer guns replied until the enemy ceased firing. CASUALTIES – KILLED: 9532 Pte B. Harding; 9313 Pte S. O. Oakley; 8407 L /Cpl C. Edwards. 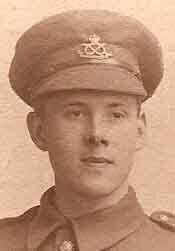 WOUNDED: 8407 Pte H. Edwards; 8024 Pte T. Harper; 8080 Pte A. Meeson; 9150 Pte H. Fenn; 7986 Pte S. Rooker; 5281 Coy S. Major A. Moseley, slightly wounded remain at duty. 25th Aug. Wed: Very quiet day. British aeroplane attacked enemy high over our lines about 11 am. Signalling by the enemy in aircraft observed in N.W. direction and movement of aircraft overhead heard between 10.55 and 11.15 pm. CASUALTY KILLED: Corporal H.W. Green No 9185. (1) It is possible that the German soldiers were shouting a warning about the HE shells to come. 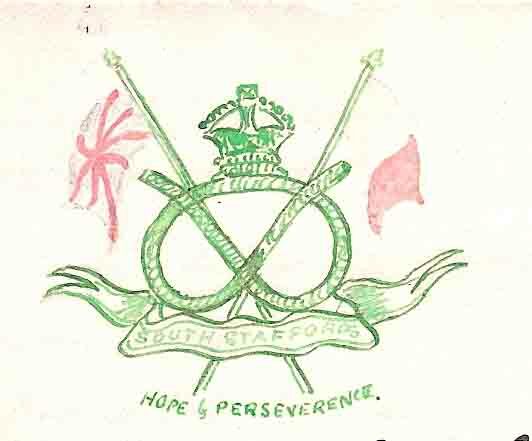 NEXT POST: 26th AUGUST 1915 will be published on 30th Aug. 2015 (apologies for delay). Aeroplane fights above lines.Field & Howitzer guns. Previous Post22nd AUGUST 1915: CHURCH TENT A ‘MOTLEY OF COLOUR’ & SISTER’S ‘BRIGHT THINGS’.Next Post26TH AUGUST 1915: HEAD BOILS: ‘MY BOY THEY ARE WORSE THAN A WOUND’.